Car Seat Protector, waterproof and stain resistant. 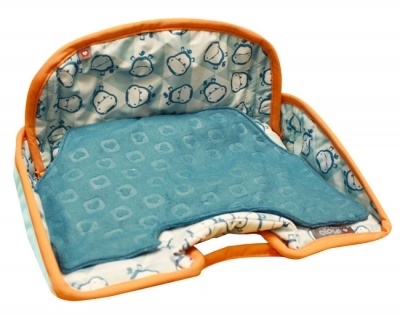 Also suitable for your stroller or high chair. 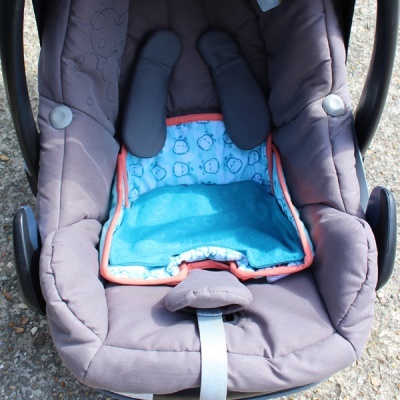 Designed to fit most car seats with a 5 point harness, it simply sits in the base of the seat. It is waterproof and stain resistant and the fleece insert is removable, so the main waterproof cover can stay in place to protect from any little accidents. It's easy to care for as all materials are machine washable (at 40 degrees) and quick drying so it can be back in use in no time. 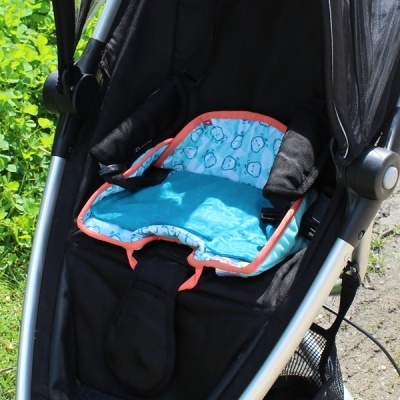 It can also be used in your stroller or high chair.